Some of the places I've walked for exercise and leisure each month. 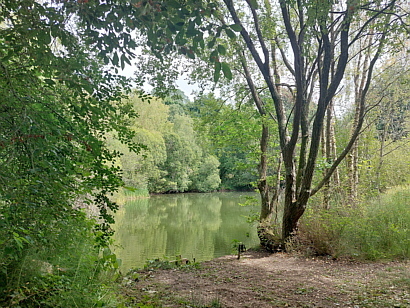 Places featured in the Walking Routes pages plus selected other walks. Latest entry . 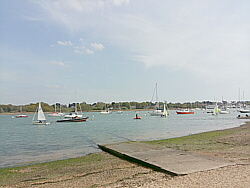 . .
From home to Bitterne Park, Northam, Chapel, Woolston, Weston Shore, Netley Abbey, Royal Victoria Country Park, Hamble Square, Hamble Quay, Hamble Common, Hamble Point, Hamble Shore, Royal Victoria Country Park and Hamble Station. The diary consists of a page for each month. You can go to the current month by clicking the photo on the left. Clicking a photo below takes you to that month's page. You can also select a month from the column on the far left. Other years can be selected from links further down this page. and I'm on Garmin Connect and MapMyWalk. From home to Bitterne Park, Northam, Chapel, Woolston, Weston Shore, Netley Abbey, Royal Victoria Country Park, Hamble Square, Hamble Quay, School Lane, Hamble Point, Hamble Shore, Royal Victoria Country Park and Netley Station. From home to Bitterne Park, Northam, Chapel, Woolston, Weston Shore, Netley Abbey, Royal Victoria Country Park, Hamble Square, Hamble Quay, School Lane, Hamble Point, Hamble Shore, Royal Victoria Country Park and Netley Station. 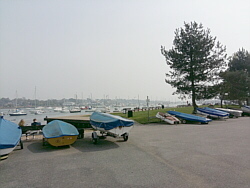 From home to Bitterne Park, Northam, Chapel, Woolston, Old Netley, Lowford, Lower Swanwick, Universal Marina, river Hamble footpath, Warsash village, Warsash beach, river path, Warsash-Hamble ferry. 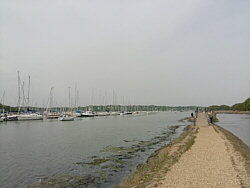 From Hamble Quay to Hamble Square, Hamble Point, Hamble Shore and the Royal Victoria Country Park. Train home from Netley. The current year is continuously updated with new walks. Rounding may cause kilometre totals to differ from those shown. Distances are those recorded in the Walking Routes Diary. Distances to and from local stations are usually not included. in 2018 'Walking Routes' distances were 2250.54 miles or 3621.89 km while the total walked was 2614.47 mi or 4207.58 km. Records started in March of 2010.